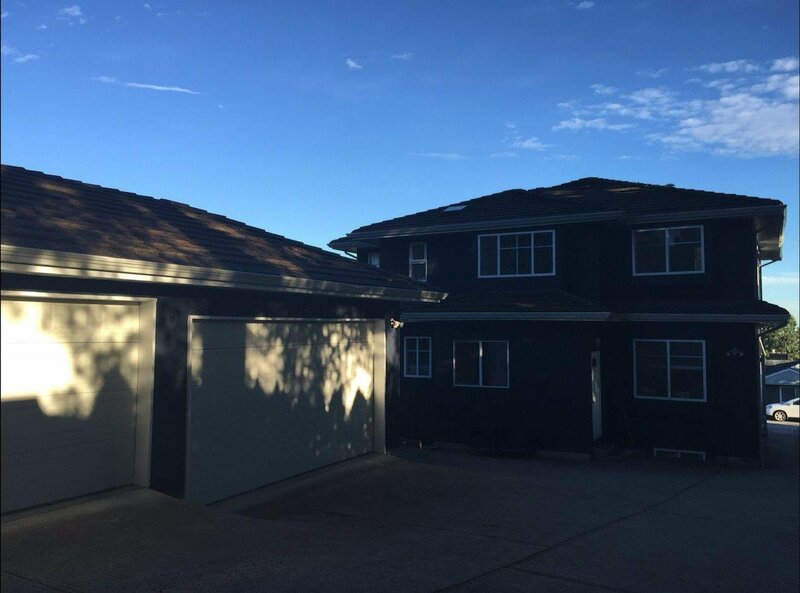 Fantastic 11,825sqft big lot with amazing south view! 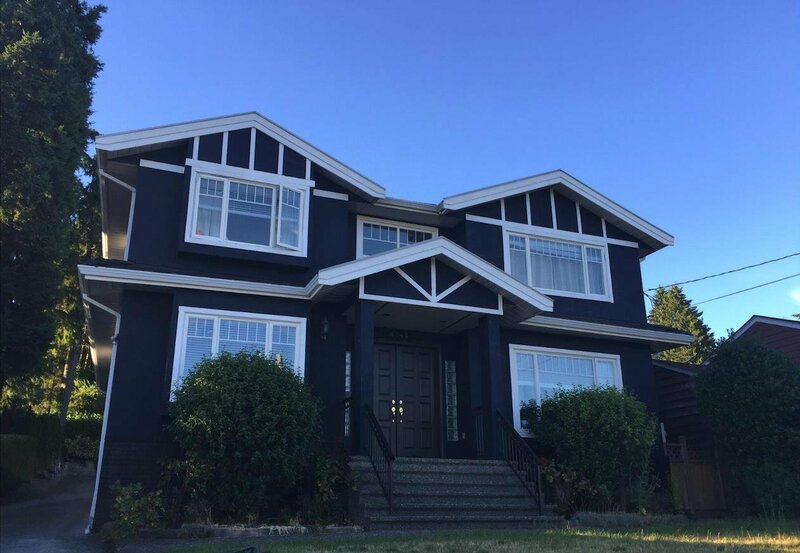 Functional layout and custom-built 4,300 sqft home in the quiet Burnaby South Metrotown neighbourhood. Over $100,000 renovation such as new paint and beautiful landscaping outside, new floor, new carpet, new tile, new paint and new blinds inside of house. Upper level features 4 bedrooms all with ensuite backyard with triple car garage. Close to Nelson Elementary School & Burnaby South Secondary School, Metrotown, Skytrain, Bonsor Recreation Complex. Great House to live in, don't miss it!